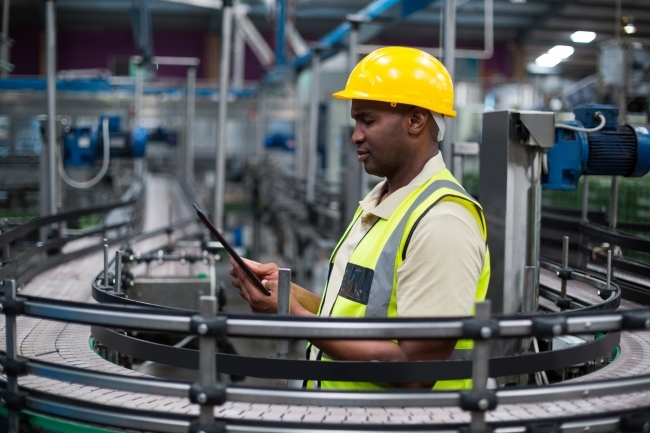 Britain’s manufacturers have enjoyed a strong performance across all parts of the UK in the last year on the back of buoyant world markets, according to new analysis published by EEF, the manufacturers’ organisation and accountants and business advisory firm BDO LLP. However, there are concerns whether this uniformly positive picture will be maintained in the coming year, with three factors potentially driving greater divergence in regional manufacturing performance. These include the risk of a disorderly Brexit, the emergence of global trade tensions and the relatively weak investment picture, which could compound regional productivity differences. 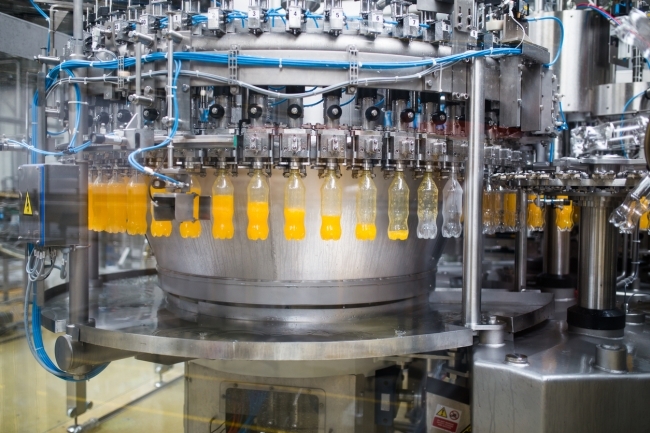 Commenting, Ms Lee Hopley, Chief Economist at EEF, said: “The last twelve months has seen a very strong picture for manufacturing with all parts of the country benefitting from the strength of global markets. 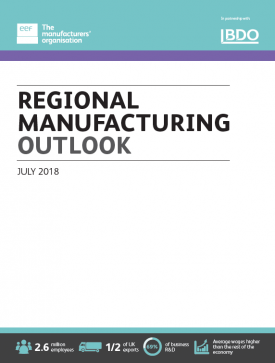 While all regions have seen their manufacturing sectors enjoy positive output and orders the investment outlook across the UK has been consistently, and disappointingly, subdued. In large part we’ve got ongoing uncertainty about Brexit to thank for that. Tom Lawton, partner and head of BDO Manufacturing, added: “Manufacturing remains a hugely important part of the UK economy. It is a true sector powerhouse that creates jobs, wealth and growth across all UK regions.